Graduation rites are held here and there and many fresh grads are now hoping to land a job suitable with their chosen career or profession, and every year there is a question that besides skills, does the school these fresh grads came from really matters? On March 24, 2015, Jobstreet released their reports that this indeed also does matter for most employers. In the Jobs and Salary Report released by the online job hunting site this year, there are 71 percent of employers saying that the university or college the job applicant graduated from is either ‘quite’ or ‘very’ important to them. 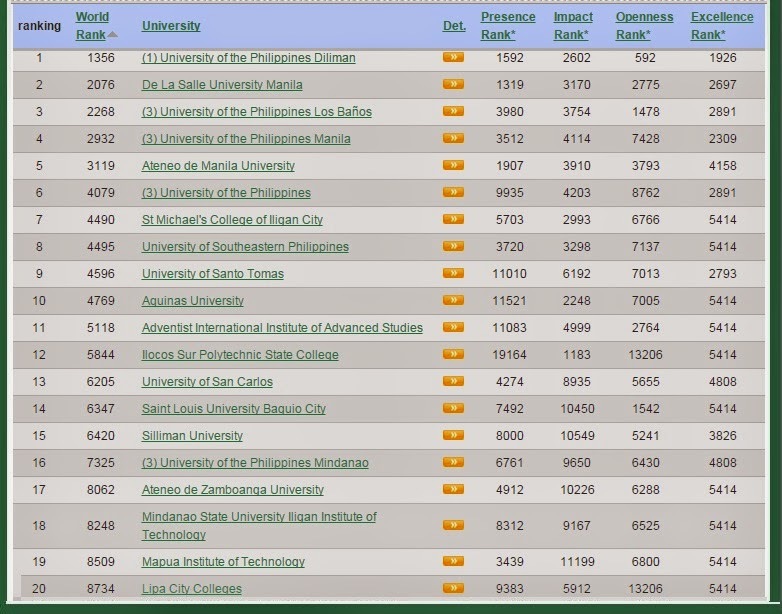 While there had been a decrease in this year’s percentage compared to 201’s 77%, it still evident that many favors the top schools on the list headed by University of the Philippines and followed by University of Santo Tomas. The study involved 450 respondents for the survey that lasted for two weeks and the results had been released just in time for the graduating season when many fresh grads will be going on many job interviews. While being in a prestigious top school could be a leverage, it is not the most important. 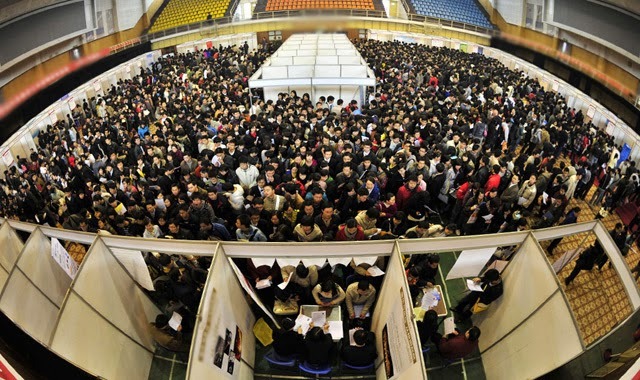 Companies are open in hiring fresh graduates from other schools if they have certain qualities the employers deem as potential. It is also good if they are willing to be trained and if they fulfill the requirements for the job they are applying for. JobStreet also shared that 85% of companies revealed that they had been hiring fresh graduates in the previous 12 months. Employers value the skills, qualification and experience from the internship more that the school they came from. It is the potential of the applicant that can also makes the difference. Once you land that job, it is on you on how you hone yourself to keep it and probably excel from it.